You're currently viewing product Business Signs in category Art Work. 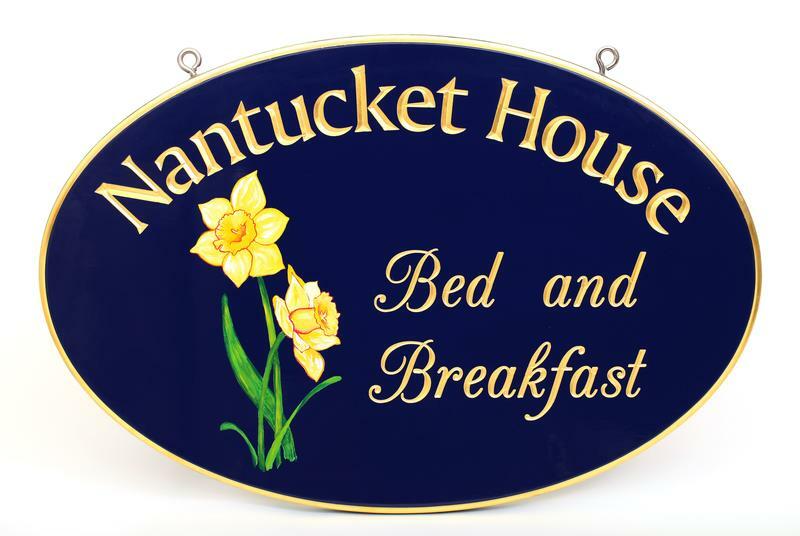 Durable sign enamels and 23 carat gold leaf will last and last. An occasional polishing of the enamel with car wax (leave the gold untouched when you do this) will make your sign look like new. Every sign design is unique, but by filling in the boxes it will give us a chance to take it from there and come up with a proof. Cards are not charged until you approve the design and the price.